Gardeners have been urged to exercise caution when sharing fuchsia plants and cuttings this autumn – due to the risk of spreading fuchsia gall mite. The microscopic mite (Aculops fuchsiae), which is easily spread in the wind and by bees visiting flowers, was first identified in the UK in Hampshire three years ago. Capable of severely distorting fuchsia growth, it has since become widely distributed in the south east, from Kent to Devon. There is little that gardeners can do about fuchsia gall mite, except destroy infested plants to prevent it spreading to other plants. 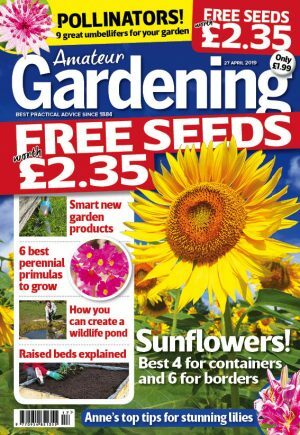 Andrew added: “Although the detection of fuchsia gall mite has to be notified to the Plant Health and Seeds Inspectorate at FERA [the Food and Environment Research Agency] they are not taking any action on plants in private gardens. 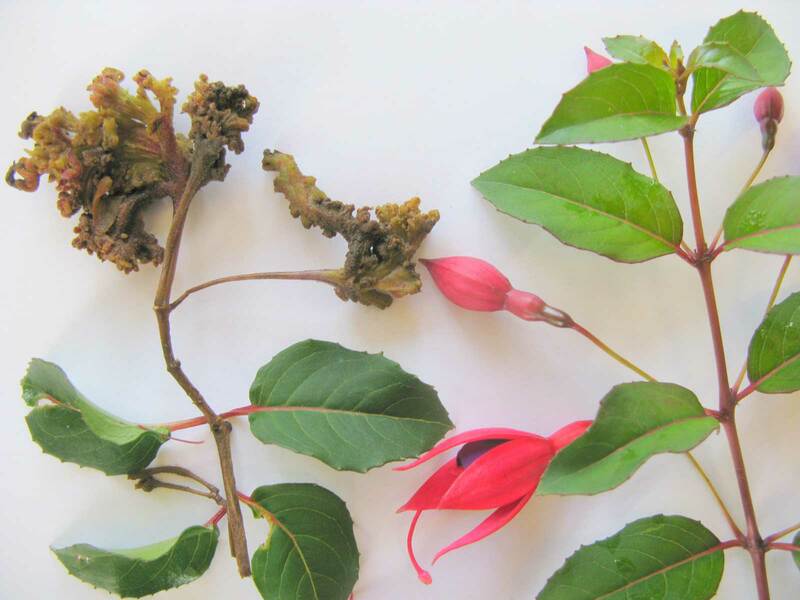 The RHS pointed out that fuchsia leaves that are misshapen with many small holes, but are green and of normal thickness, may have been damaged by capsid bug.